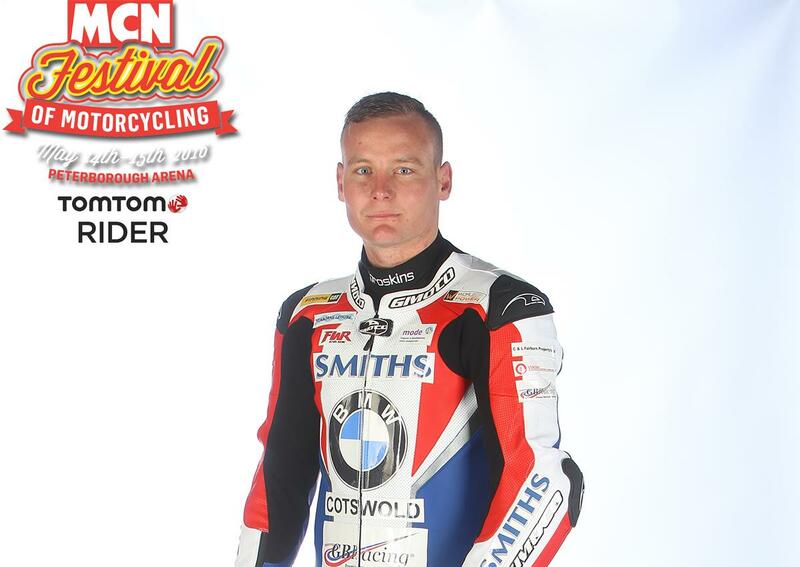 You could join BSB racer Billy McConnell for the official TomTom Ride into the MCN Festival on Saturday May 14. Everyone is welcome to join the ride-in, which will depart from the Little Chef at Thickthorn Service Area, Norwich (post code NR9 3AU), on the intersection of the A11 and A47. Riders should meet at 8:00am, ready to depart at approximately 8:30am. Each participant will receive a free hot drink and bacon bap at the Little Chef, and TomTom has provided 50 TomTom Rider sat navs, with a preloaded route into the Festival, for loan to thos taking part on the ride. To confirm your place on the TomTom ride, email marketingUK@tomtom.com in advance. A single adult day ticket costs just £15 when you book in advance or you can camp all weekend and access the show on both days for just £35. Save £££s when you buy your tickets in advance - book now.